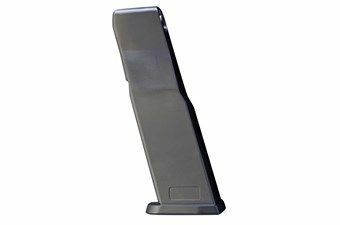 Umarex H&K USP 16rd Airsoft Magazine | ReplicaAirguns.ca | Easter Weekend Sale! 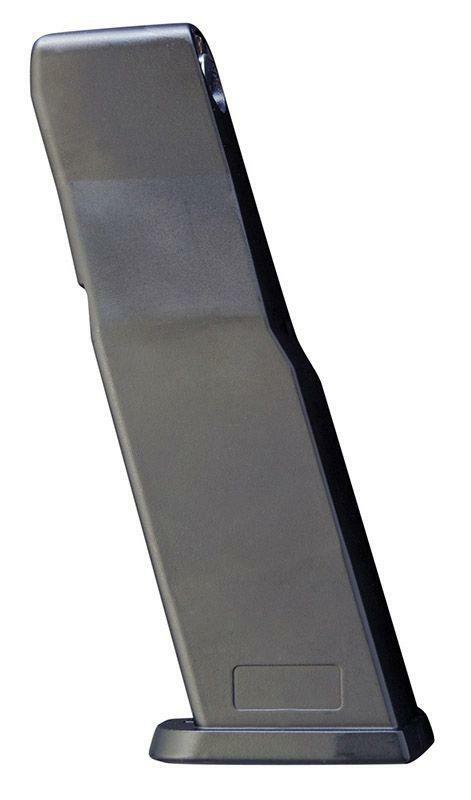 Comments: This CO2 magazine by Umarex has a capacity of 16 rounds and is fully constructed from metal. This magazine comes in a plastic version as well.